Tycho's SNR as seen in X-rays. At the University of Texas Environmental Science Institute I gave the January 2012 "Hot Science, Cool Talks" lecture. 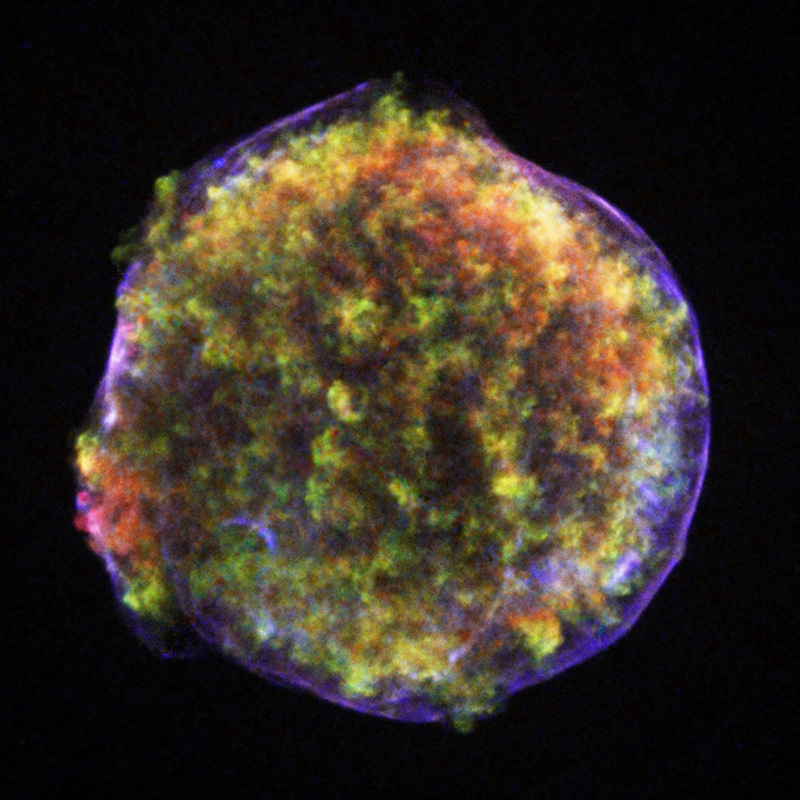 The title was: Dark Energy, Explosions, and Zombie Stars: The Past and Future of Our Universe.